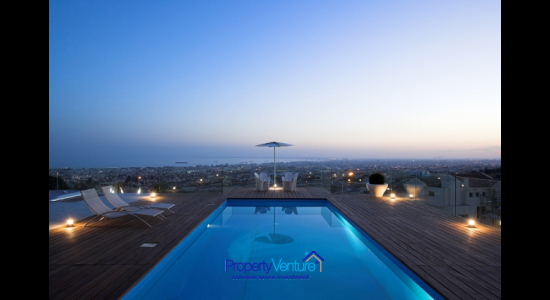 Cyprus has been a popular property investment destination and holiday home location for many nationalities. With a population of just over three quarters of a million, it has enjoyed a prosperous stable economy (historically c. 4% p.a. growth, above the EU average). However, like many countries in the European Union, it underwent a major setback in 2013, when it had to resort to extreme measures to get its economy and finances back on track. It still ranks favourably among the high income countries of the world. Its cost of living compares advantageously with that of the UK and other European countries. Cypru s joined the EU on 1st May 2004 and adopted the euro as its national currency on 1st January 2008. This initially helped make the economy and property market more stable. 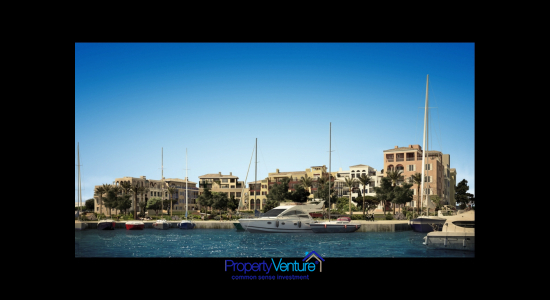 Its City centres such as Limassol, have a thriving local economy, where a world class Marina is being built. Larnaca Airport is undergoing a major expansion to take account of a significant growth in traffic in recent years. In 2006, it was handling 2.5 million passengers a year, doubling by 2007. These city centres offer decent buy to let property and holiday let opportunities, given its 'snowbirding' reputation (a place for people to visit when winter sets in elsewhere) meaning holiday home properties can be let up to 7 months a year. English is widely spoken, there is a well-developed infrastructure and its legal system is based on English Common Law. 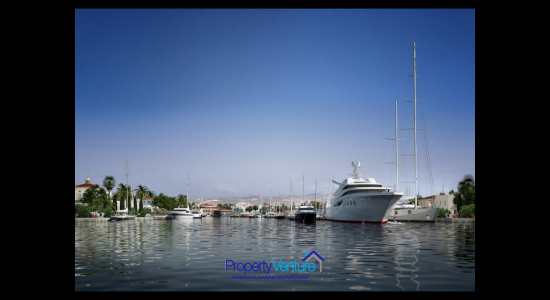 To see what property is available in Cyprus, click here on Cyprus Property. If you cannot find what you like, please contact us on +44 (0)1932 849536, as we have lots more properties than are shown on the website. The focus is mainly greater Europe: Cyprus property, Spain property, Turkey property, Poland property, Bulgaria property Morocco property and Montenegro property.